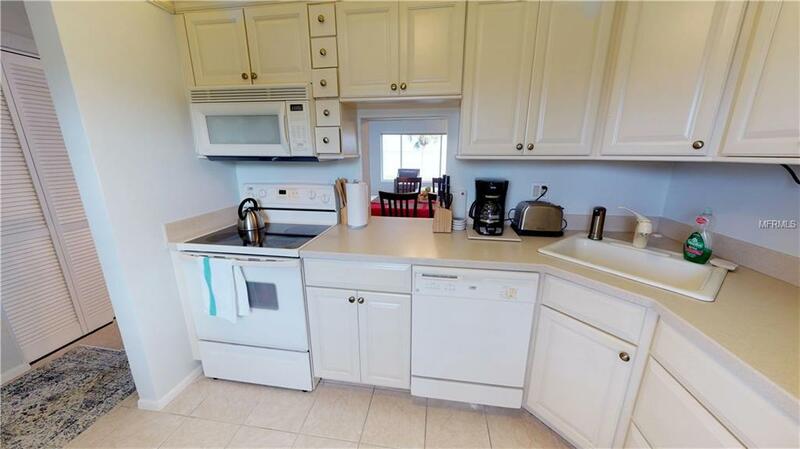 BAYSIDE VACATION RENTAL. 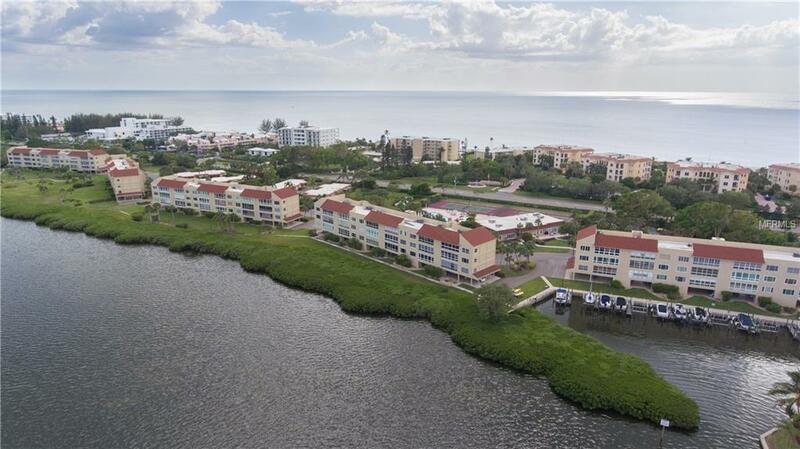 Enjoy spectacular sunrise and panoramic Sarasota Bay views from this Windward Bay 2-bedroom 2-bath condo on Longboat Key. Turnkey furnished with under-building parking and storage unit on the first level. Washer/dryer in unit. King bed in master with a wheelchair accessible shower. Queen bed in guest. Both bedrooms lead out to large lanai with stunning Bay views! 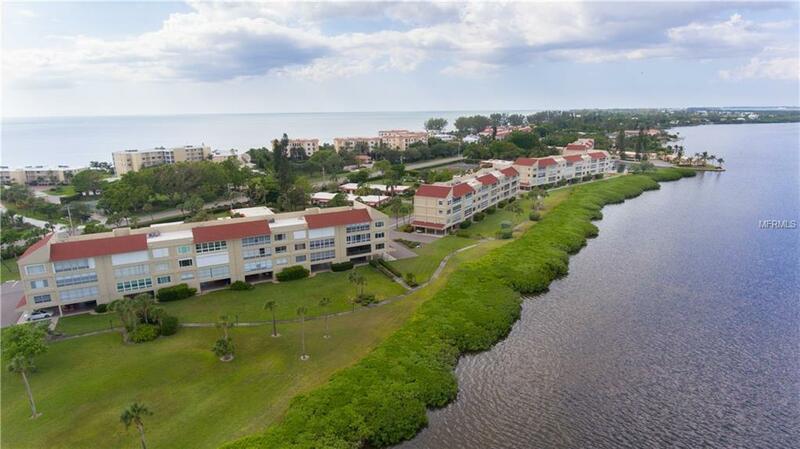 Located on 26 acres of Sarasota Bayfront known for spectacular views and amenities which include lighted tennis courts, pickle-ball, shuffleboard, fitness room, marina and boat docks (subject to availability and additional fee) kayak racks, clubhouse, two heated pools and pathways on the Bay. 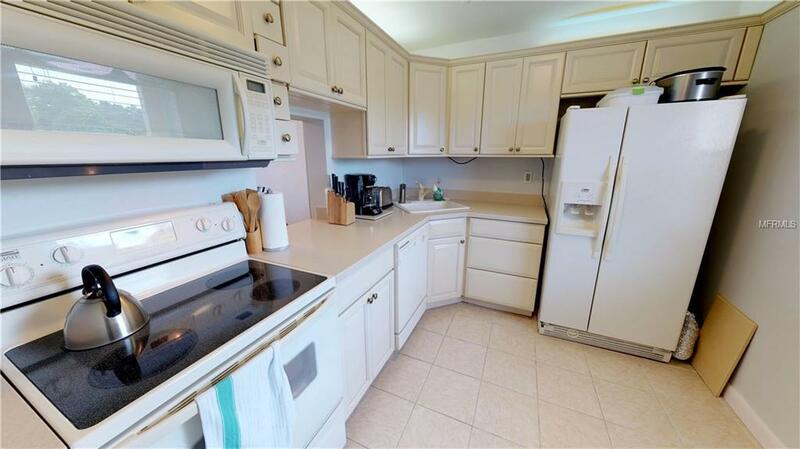 Deeded beach access only a short walk across Gulf of Mexico Drive. Social activities include book clubs, birding outings, movie nights, bridge and parties for all occasions. Shopping and dining are just a short distance away. Rates shown are base rents that include utilities. Additional fees include departure cleaning fees, Internet fees if not provided by Owner and sales/tax resort fees. Note that rates are subject to change without notice and reservations are not guaranteed until initial reservation deposit is received.